I’ve got ten bucks that says you’ve never heard a lot of this stuff. When I was coming into the Church 20 years ago, I struggled mightily with the Virgin Mary. Partly, it was because I couldn’t find Marian doctrine and devotion in Sacred Scripture. Eventually, I came to realize how deeply Mary is woven into the fabric of the sacred text once you know how to really read the Bible. But Brant Pitre just blew my mind on a few things I’d never heard. 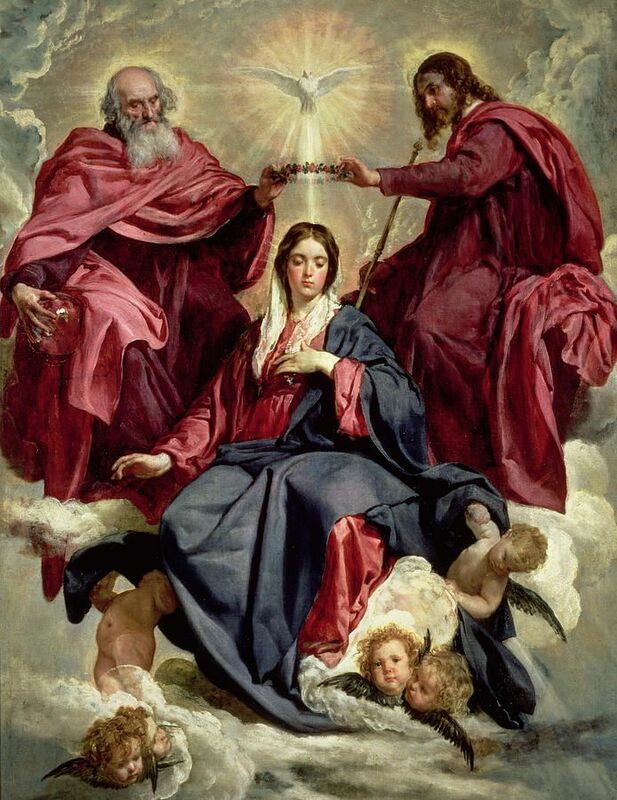 So sit back and enjoy a wide-ranging, but pinpoint discussion on some incredible truths about Mary that will make you marvel at the handiwork of God. How the Book of Numbers provides evidence of Mary’s Perpetual Virginity and why Joseph was abstinent…so cool! 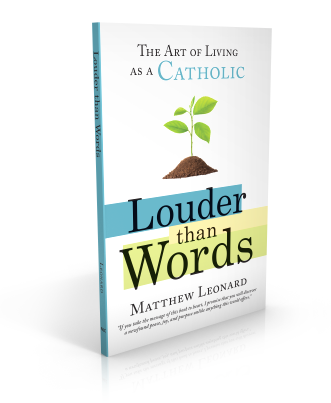 This is one of the best interviews I’ve ever had on the Art of Catholic. Don’t miss it! P.S. It’s coming in a little more than a month! Don’t miss out on Next Level Catholic Academy and take your spiritual life to new heights! CLICK HERE to learn more. Most of us dread Lent on some level. And that’s natural because it doesn’t appeal to our senses. But while it’s hard, Lent is huge. It’s a very necessary part of spiritual growth. In fact, there’s a sense in which it is the most important season on the liturgical calendar. Think about it. That means this hill isn’t just an uphill climb, it’s an uphill battle. It’s a hilltop that must be taken by force. 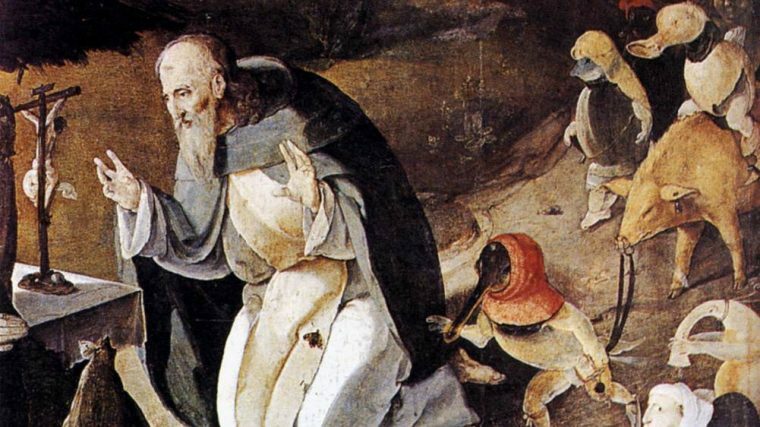 After all, what does it mean to be a saint? 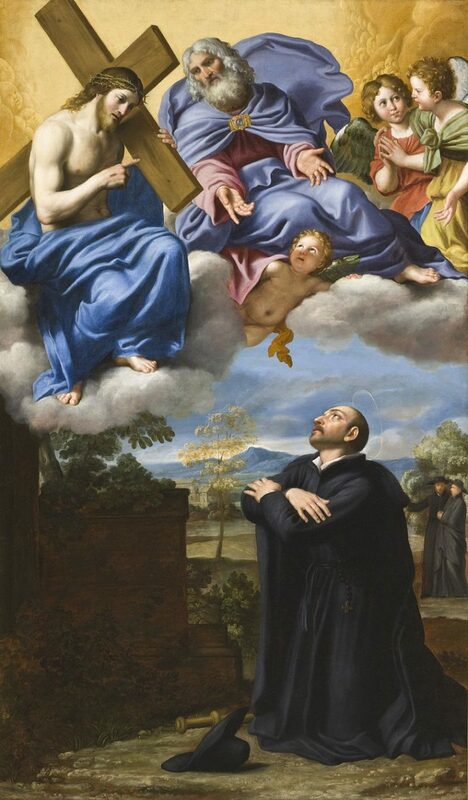 The great 19th century French Jesuit, Fr. 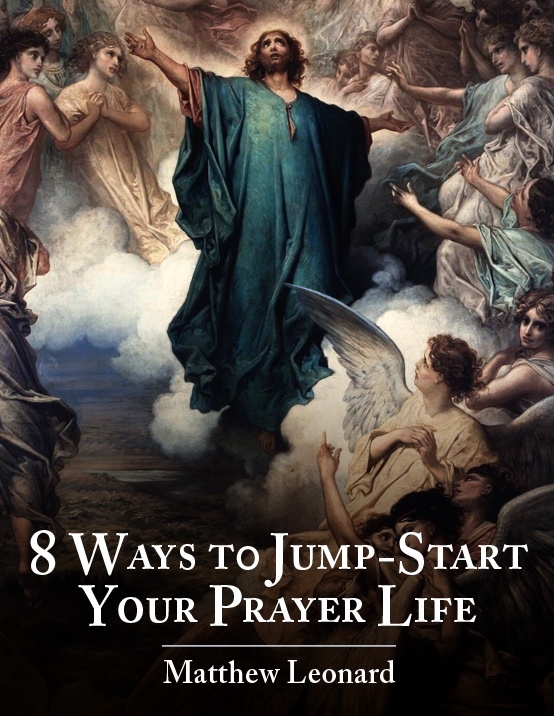 Grou says that if it just means certain routines and staying faithful to a few favorite devotions that are compatible to a life of basic self-comfort, there would be a lot of saints. That kind of life is to which the Israelites were called in the Old Testament. They had a whole laundry list of prayers and sacrifices that had to be done on a regular basis. But those sacrifices were all ordered to changing their lives and receiving “a new heart” (Ez. 26:36). And we’re called to the same kind of transformation. 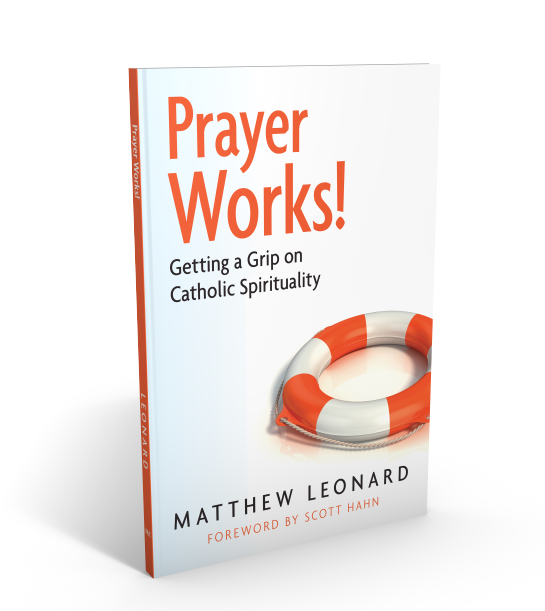 We’re called to more than saying our rosaries and getting to Mass. We’re called to interior warfare against ourselves. Why? Because pride and self-love are our two biggest enemies. Nothing harms us more. To put it bluntly, we are our own greatest enemy. That doesn’t mean we’re totally corrupt as I was taught by Calvinists growing up. But we are fallen. We have to realize that sin blurs our vision of God. It causes us to chase after the bright lights and baubles of this world. That’s why we’re our own greatest enemy. That’s why the saints describe the spiritual life as a war. In the final tally, spiritual progress is measured by how many victories we win over ourselves. This is a hard concept for a lot of people to accept, especially those who are used to the sweetness of the Lord and consolations that are common in the early stages of the spiritual life. But Lent is a great reminder that the spiritual life isn’t one of constant comfort and sweetness. It’s a war. It’s a fight against an enemy that will use every one of our weaknesses against us. That’s why it’s so important to strip ourselves of attachment to the things of this world and turn our eyes toward heaven. This world isn’t bad, but it’s not nearly as amazing as the world to come, our ecstatic union with God Almighty. It’s an incredible, unbelievable, eternal life worth fighting for! And this understanding should have an impact on how we mortify ourselves during this penitential season. When deciding what to sacrifice, think about your weaknesses. Think about the major faults that cause you to fall back in your journey up the spiritual mountain. Those are the things you need to target in Lent. Exterior sacrifice is meant to lead to interior transformation. So ask the Lord how your penances this Lent can help you win the spiritual war. Make Lent matter for eternity.